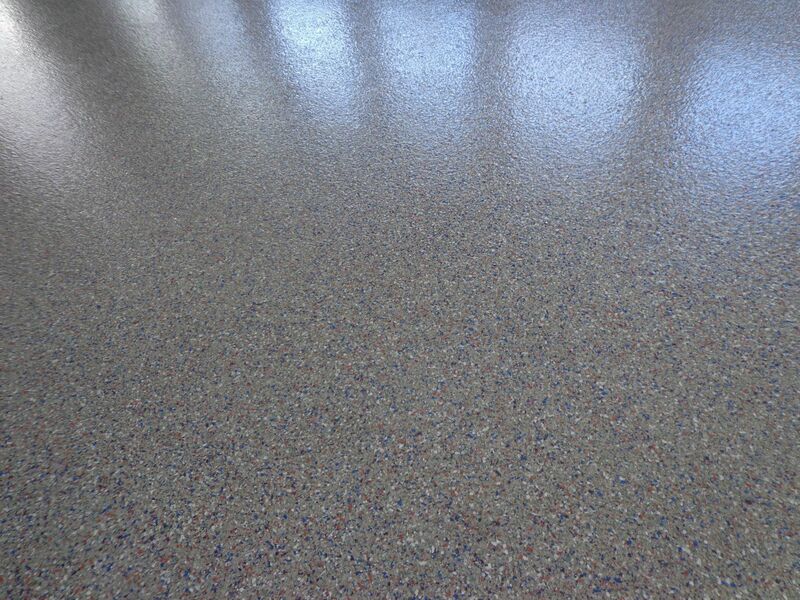 Metallic Epoxy Services - New England Surface Preparation Inc.
Metallic Epoxy Floors are poured in place Designer Flooring Systems, which can be placed in a single color or with several different Metallic Pigments to achieve a truly unique, one of a kind floor. In addition to being seamless and ease of cleanability, it never requires waxing. 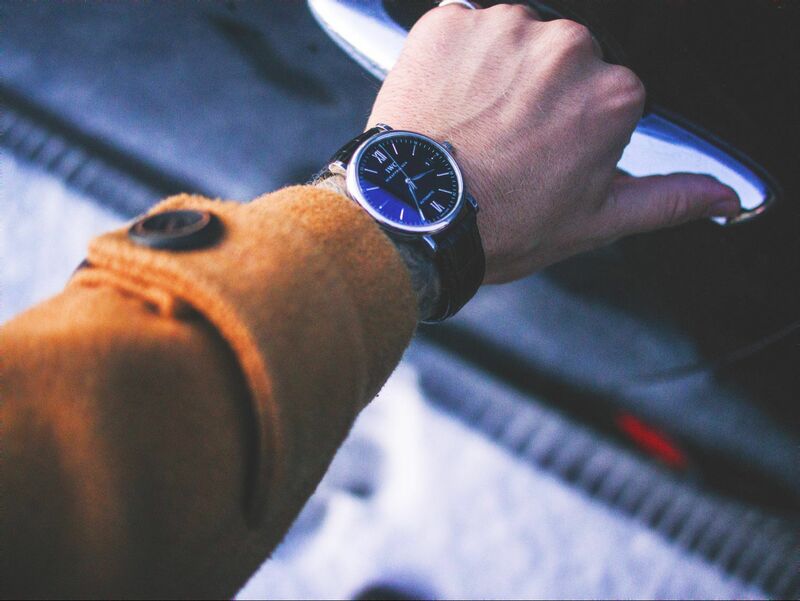 A durable, smooth high gloss or satin finish that has a breath-taking look. Multicolor pigment combinations or single color. 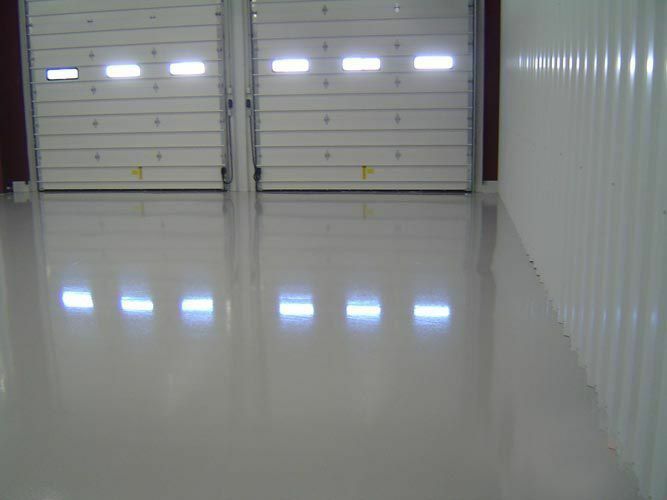 Epoxy Coatings are pigmented, two component, low odor, 100% solids, thermosetting Epoxy designed especially for Flooring applications subjected to moderate traffic and chemicals. 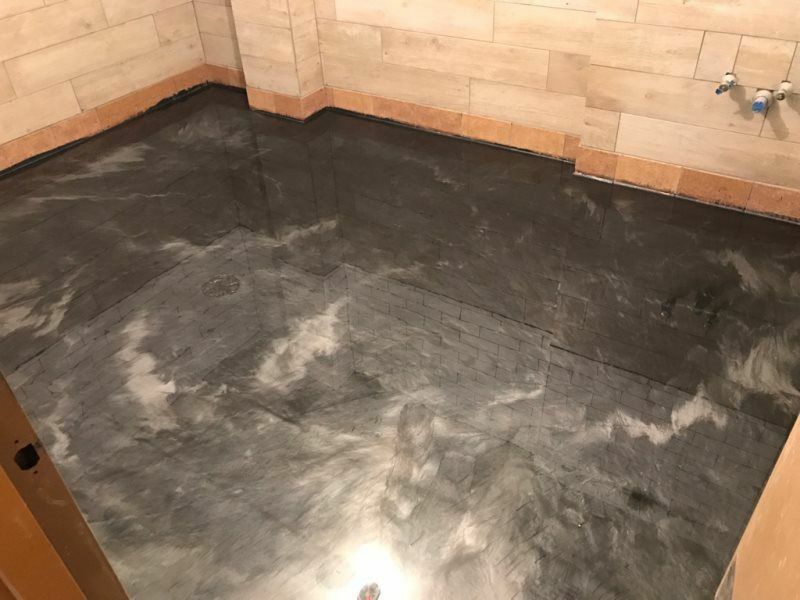 It is also a two component clear Epoxy used usually in Quartz, Dur-A-Quartz, or Epoxy Chip, Dur-A-Chip applications. 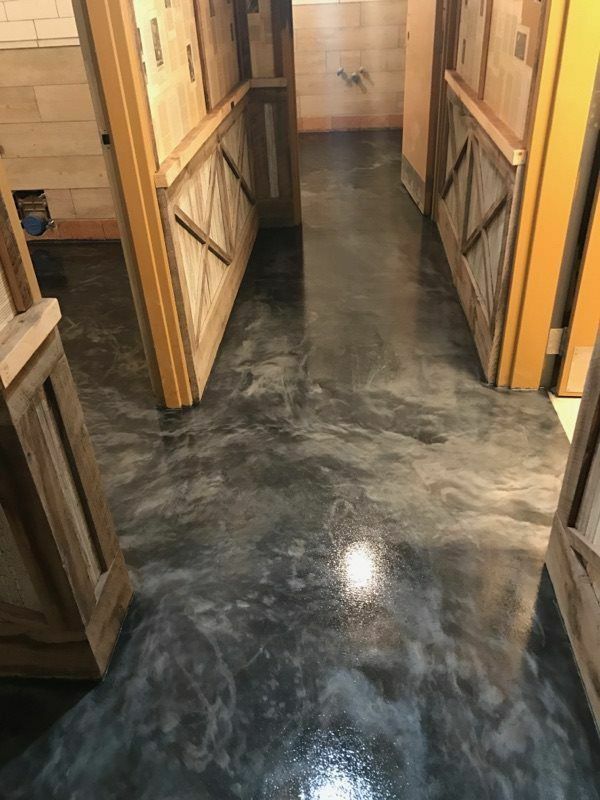 With Urethane or Polyaspartic top coatsapplied Resinous Epoxy has excellent color stability and a fairly low viscosity so it is easy to apply.